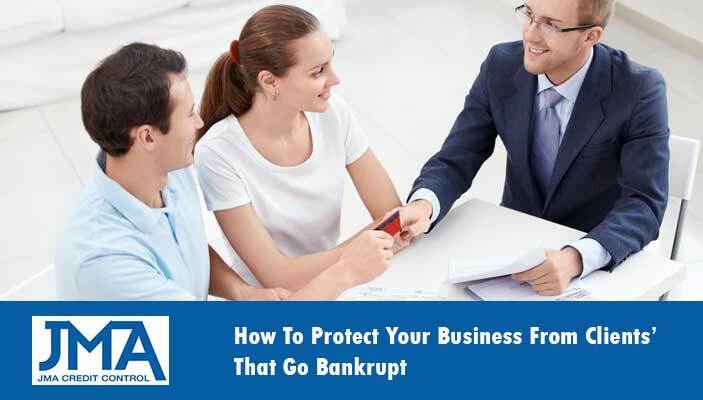 Do you ever worry that your business might go broke if a large customer goes bankrupt, won’t pay or skips town? This potential scenario can add a lot of stress, risk and uncertainty to running your business. It can also make it very difficult to manage cashflow and plan for the future. The sad thing is that these things happen everyday to Australian small businesses. As a business owner you can do everything right yet still fail because of the actions of your customers. But with credit insurance your future is more secure. Why Protect Your Business With Credit Insurance? Credit insurance (sometimes also known as business credit insurance, trade insurance, bad debt insurance or accounts receivables insurance) can protect your cashflow and provide you with certainty and confidence that if you deliver your product or service to a client that you will be paid. Insolvency of your customers which covers, bankruptcy, liquidation and administration etc. Your credit insurance policy will be triggered and all proceeds of your claims are deposited back into your businesses so you can continue to operate without distraction. There may be times when business opportunities arise that come with a certain level of financial risk. This could be expanding into new or foreign markets, taking on a large client you haven’t dealt with before or extending more credit to a client to secure a contract. Credit insurance allows you to take these opportunities with the confidence that your accounts receivables will always be paid. So while your competitors may need to be more cautious and potentially miss these new opportunities, you are always poised to strike. Most policies (including the ones offered by JMA’s partners) come with a free debt collection service. So if a debtor doesn’t pay on time professional debt collectors will recover the funds on your behalf, with 100% of collection cost and even a % of any potential legal costs being covered under your credit insurance policy. Because the credit worthiness of your customers will directly affect the premiums of your policy, the underwriters of your policy will ensure you have well managed credit limits and practices and will also investigate the credit history of any of your debtors. They will also provide ongoing reports so you always know the financial strength of your clients. Being able to show banks and financiers that your accounts receivables are covered by credit insurance acts as a strong form of security when applying for finance. It’s true that credit insurance may not be a necessary or viable policy for every business, but most businesses would benefit greatly from the added security and confidence these types of policies offer. Especially in industries where non/late payment is common, or when extending large amounts of credit is required to attract bigger, better and more profitable clients. Through our trusted credit insurance partners Trade Credit Risk Pty Ltd we offer a range of policies to suit our clients individual needs.